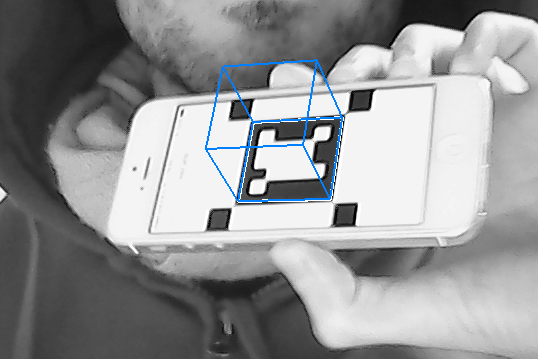 How to get the proper OpenGL projection matrix from the OpenCV camera calibration values? Where height and width are the size of the captured image ; znear and zfar are the clipping value for the projection. It took me a lot of time to get it right, since we have to be careful of the difference in referential between OpenGL and OpenCV.